Discovery Notes Found outside the school garden close to a wet muddy area. The surrounding soil was waterlogged and covered with leaves. This area might not be dry during the winter. It is shaded for about half of the day. Naming Notes It took six tries to find her, so she was named 'Lucivia', from the root word 'elusive'. A temperate phage. Plaque Notes The plaques were somewhat cloudy. Most were of the same size even before the process of purification. 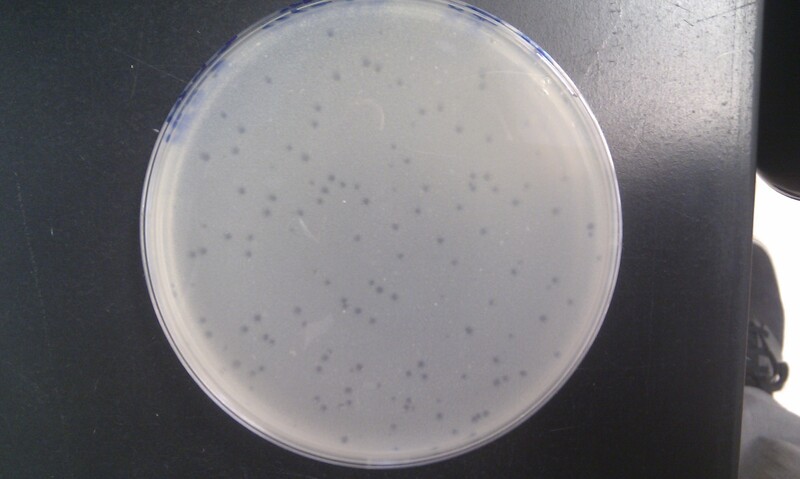 However, after purification, the plaques went from about ~0.9mm to ~1.2mm in size, but this was consistent with all the plaques on the plate.